Work smarter, faster, and better with ERP solutions from Infor, trusted by over 40,000 customers in 200+ countries. Purpose built to meet the needs of manufacturers and distributors in a wide variety of industries, these solutions can help you minimize costly customizations and take advantage of continuous innovation. 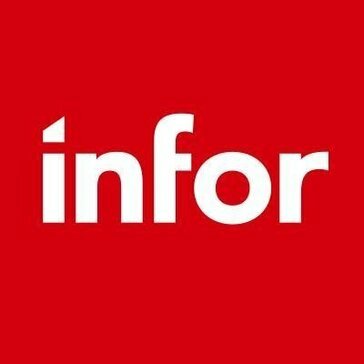 Infor offers deep industry-specific applications and suites, engineered for speed, and with an innovative user experience design that is simple, transparent, and elegant. Infor provides flexible deployment options that give customers a choice to run their businesses in the cloud, on-premises, or both. Hi there! Are you looking to implement a solution like Infor ERP?